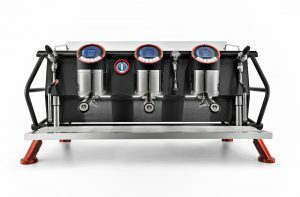 Once every 3 years, leading commercial coffee equipment suppliers vie for the prestigious opportunity to have products featured as the official tools used by competitors of World Coffee Events’ competitions, including the World Latte Art Championship. All candidates considered for equipment sponsorship must meet exacting technical standards set and tested by the organization, but only one supplier from each category may prevail as the official sponsor. Anfim’s team feels a genuine love for the traditional Italian espresso culture. Their efficient, reliable and accurate espresso grinders support baristas from all over the world in grinding their coffee specialties. Anfim is excited to sponsor another three editions of the WLAC with the powerful SP-II Special Performance. 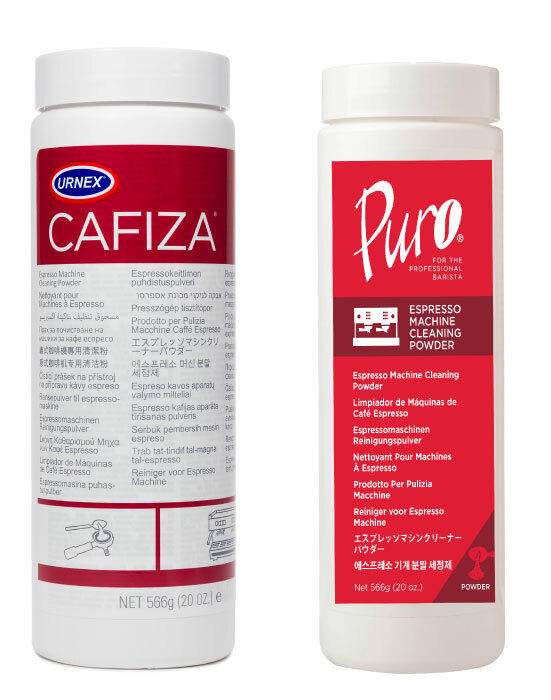 Urnex has manufactured specialty cleaning products for coffee and espresso equipment since 1936. Today, the portfolio of Urnex liquids, powders, tablets, and capsules is distributed in over 70 countries around the world. 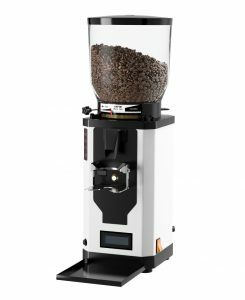 Urnex is a long-time supporter of coffee competitions and the competitors themselves, as championship quality coffee can only be made using clean equipment. The World Latte Art Championship is managed and produced by World Coffee Events, an event management organization registered in Dublin, Ireland, which was originally founded by the Speciality Coffee Association of Europe and the Specialty Coffee Association of America.